The Huntingdon College campus will be ablaze with scarlet and grey as three big events converge next weekend. 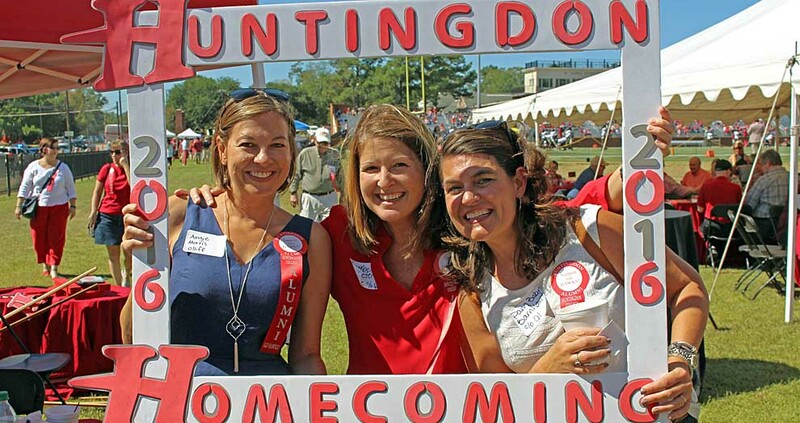 Huntingdon will celebrate Homecoming October 6–7, along with Family Weekend and Preview Day, both on October 7. 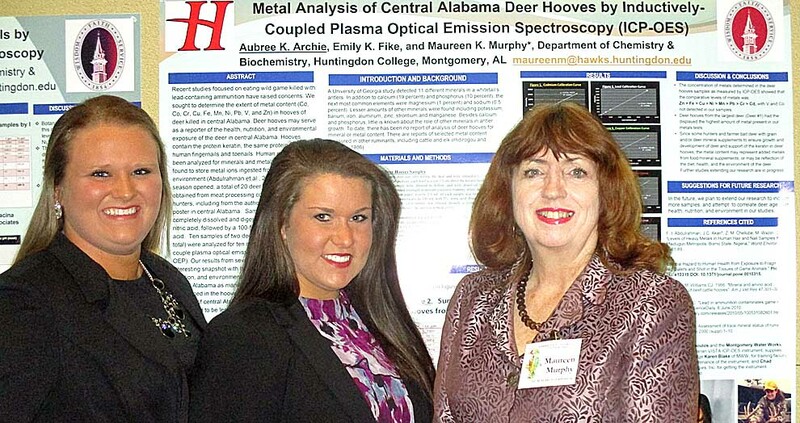 Huntingdon College Class of 2017 chemistry graduates Aubree Archie, of Kinston, Alabama, and Emily Fike, of Magnolia, Alabama, traveled with chemistry professor Dr. Maureen Kendrick Murphy to present their research in Italy earlier this month. 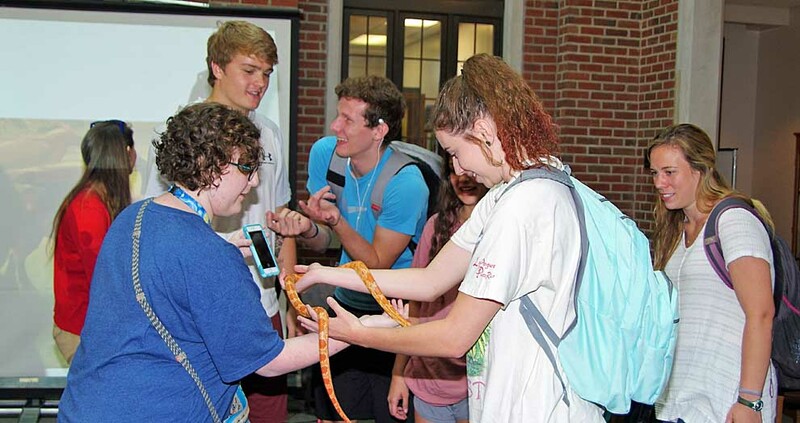 Huntingdon College's Houghton Library might as well be welcoming Harry Potter to campus this academic year. The library's selected theme for the year, Hogwarts at Huntingdon, has attracted enthusiastic pedagogy from faculty and paralleled enthusiasm from students. 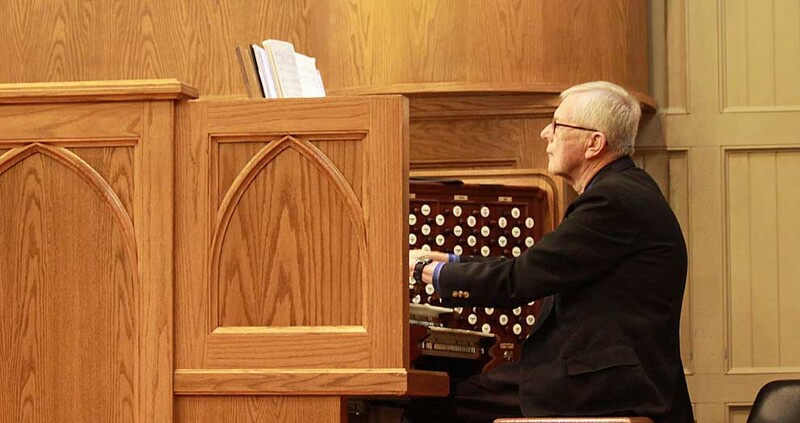 Huntingdon College adjunct instructor of piano and organ Dr. James Conely will perform for the Harald Rohlig Organ Recital Series, Tuesday, September 19. 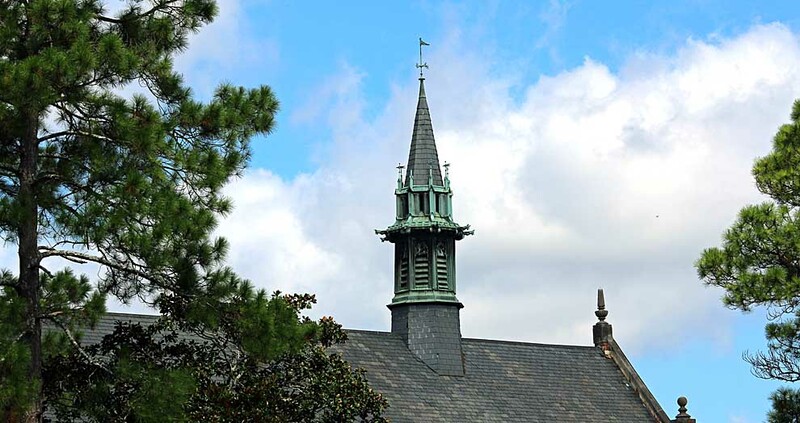 "Majestic Organ," featuring compositions by Claude Murphree, Felix Mendelssohn, Albert Alain, Camille Saint-Saens, and Noel Goemanne, will begin at 7:00 p.m. in the College's Ligon Chapel, Flowers Hall. The program is free and open to the public and should conclude by 7:45 p.m. The Huntingdon College Marching Scarlet and Grey marching band will host its annual Marching Honor Band, Saturday, September 16. 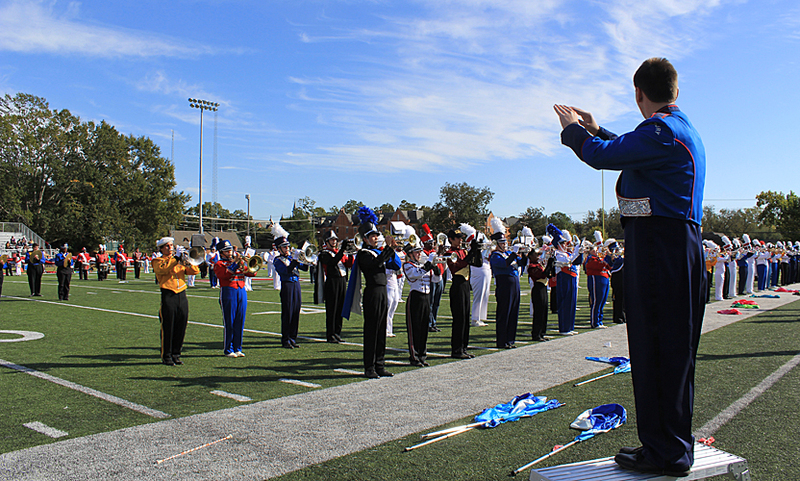 More than 250 high school marching band students, including Color Guard and majorettes, have been accepted to participate. Huntingdon College is ranked among the top regional colleges in the South and is once again named a "Best Value" among regional colleges in the 2018 U.S. New and World Report "Best Colleges" edition, released today. Due to the anticipated weather from Hurricane Irma, all Huntingdon College classes and student activities are canceled for Monday, September 11. College offices, residence halls, and the dining hall will be open on Monday. 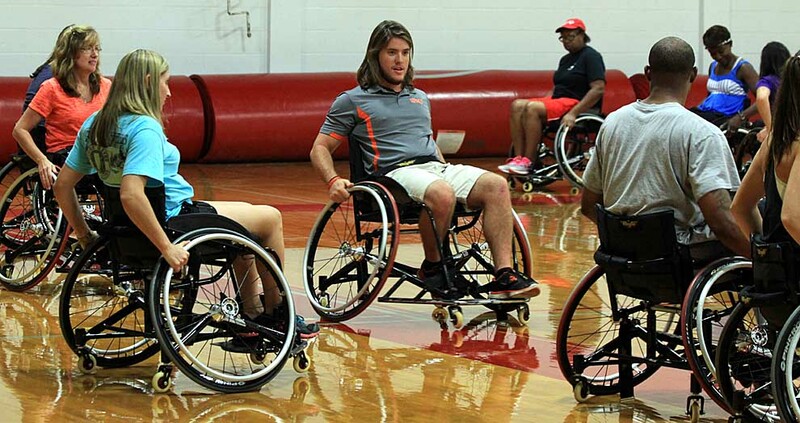 Huntingdon College's Ability Sport Network will offer Adapted Sports Training, Saturday, September 9, 9:00 a.m. to 3:00 p.m. in the Wilson Gymnasium. 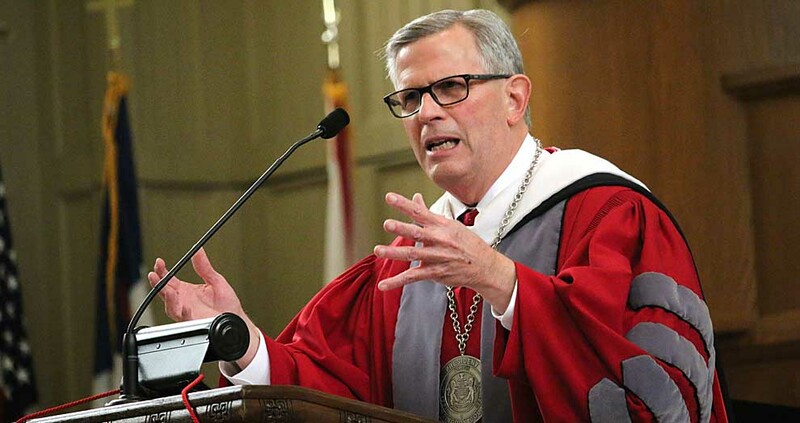 Huntingdon College president J. Cameron West welcomed the College's newest students at the College's Presidential Convocation yesterday. The annual event serves as the official kick-off to the academic year. In keeping with tradition, West was the speaker for the event.